The city of Tualatin is located just 13 miles South of Downtown Portland. 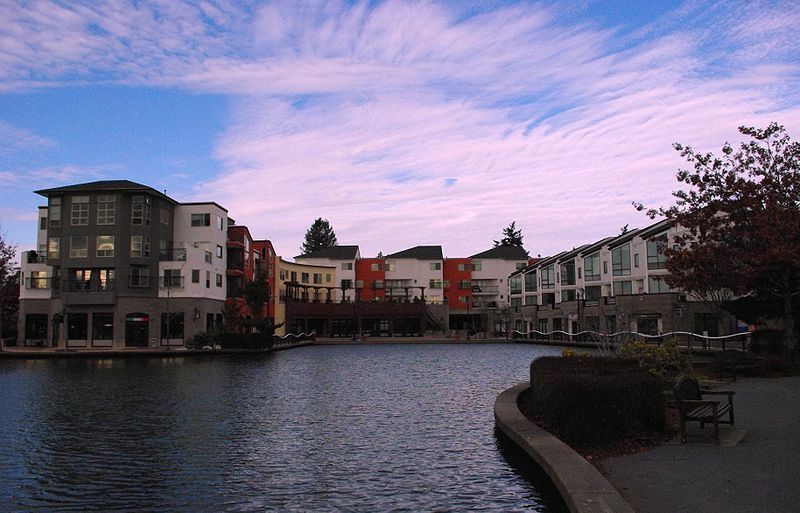 The city of Tualatin is a great community that offers very nice homes, a clean environment and fantastic schools. Once a very small agricultural community, Tualatin has grown to become a large city with residents who love the area. Being close to I-5, I-205 and with a location on the beautiful Willamette River, Tualatin is a high demand area.